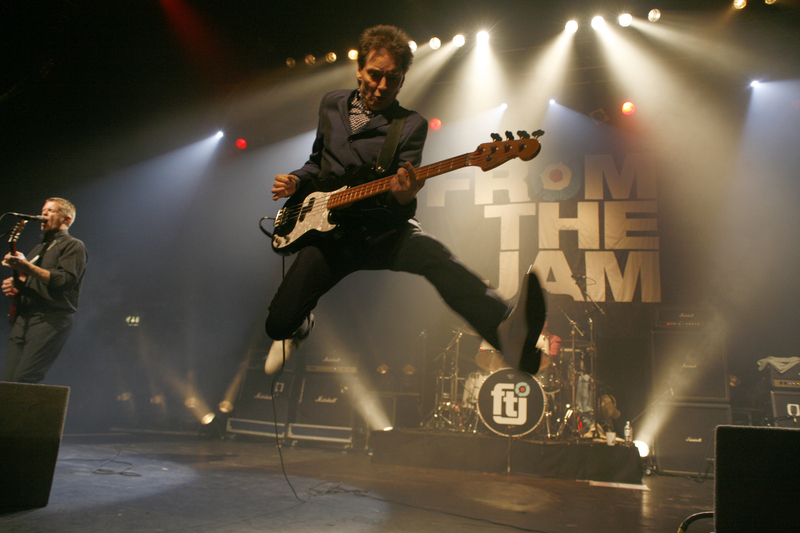 The Jam exploded onto the punk scene in 1977 delivering their ferocious mission statement – debut single ‘In The City’. 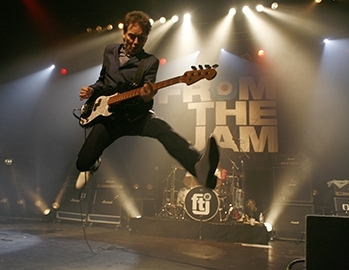 With a catalogue that includes 18 UK Top 40 singles, The Jam became the sound of The British youth and one of the greatest and biggest selling bands in British history. 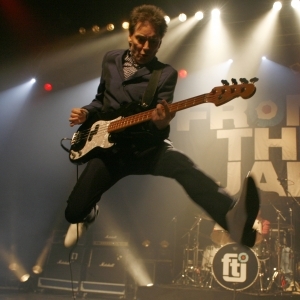 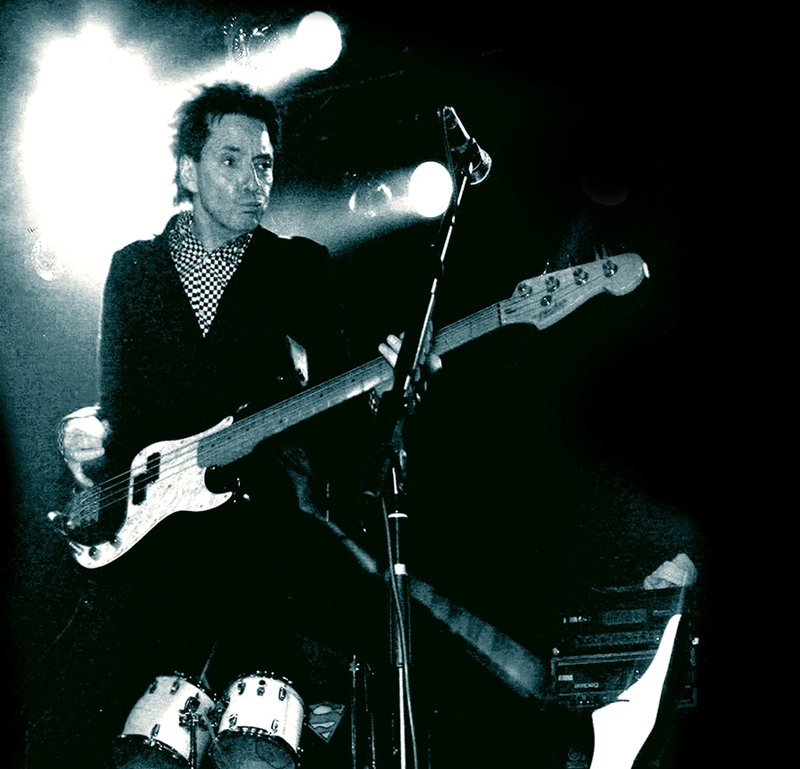 From The Jam, features former The Jam bassist Bruce Foxton and Russell Hastings and now includes a special guest, drummer and founder member of Big Country, Mark Brzezicki. 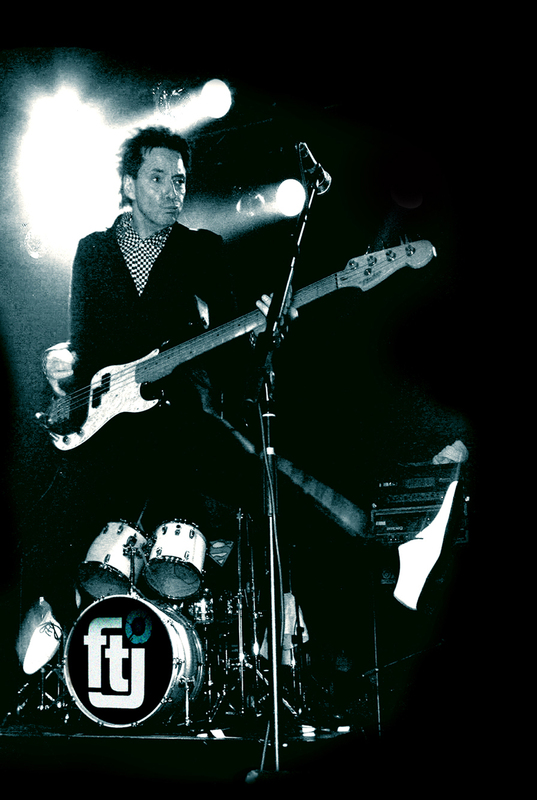 This new line-up continues to gain terrific ‘live’ reviews.